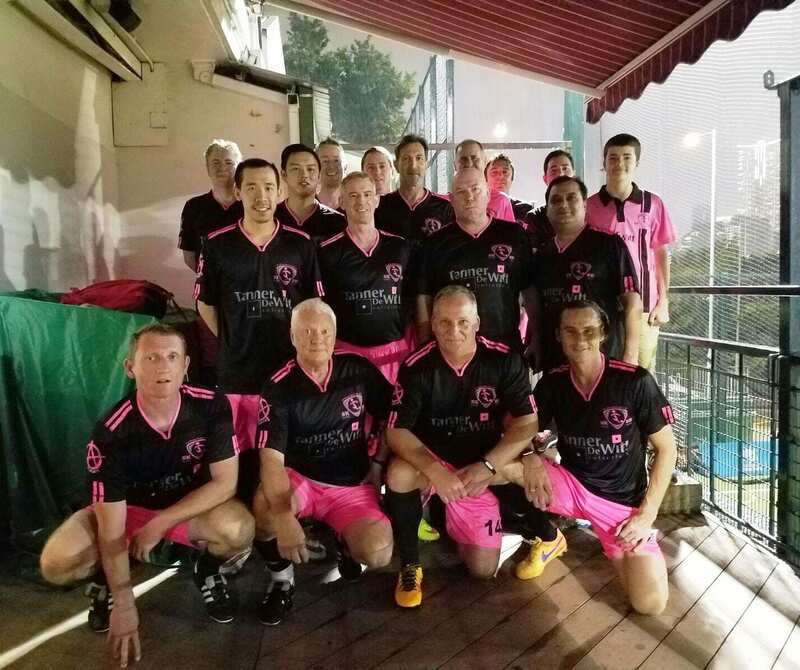 Tanner De Witt was proud to sponsor the Sai Kung Beach Boys Football Association‘s first fund raising event held on Friday 20 May at Kings Park Sports Ground. It was a tremendous success with more than HKD30,000 being raised for two year old Connor Brown, son of Chris and Richelle Brown, who suffers from a rare condition called ED – Ectodermal Dysplasia. 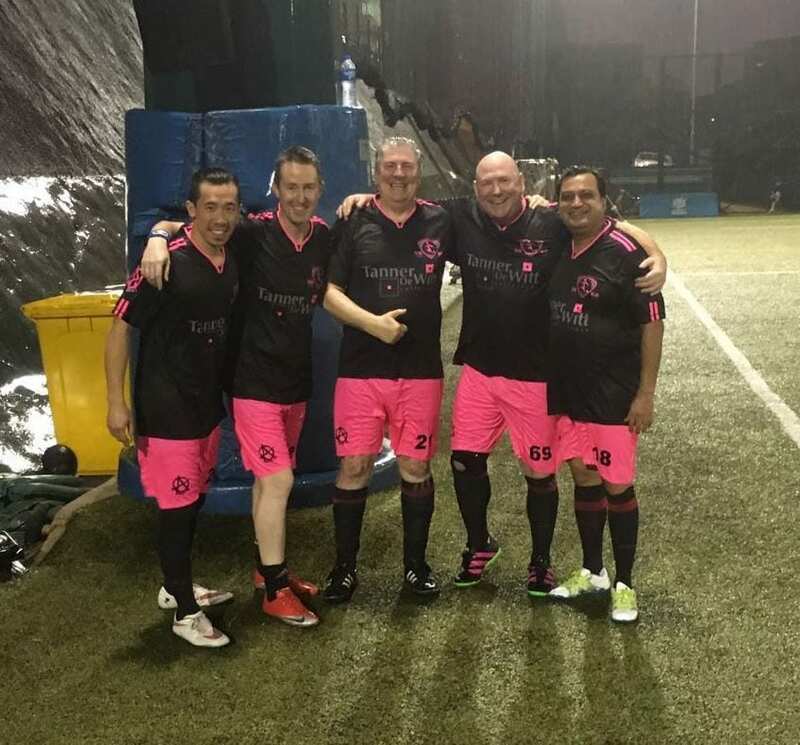 Tanner De Witt’s criminal lawyer Phil Swainston played on the night to help raise funds for this worthy cause (below centre). For event and sponsorship enquiries, please contact us.